At least two wagons of a goods train derailed near Khandala in Maharashtra on Thursday, making it three derailments within 12 hours on the country’s vast railway network. 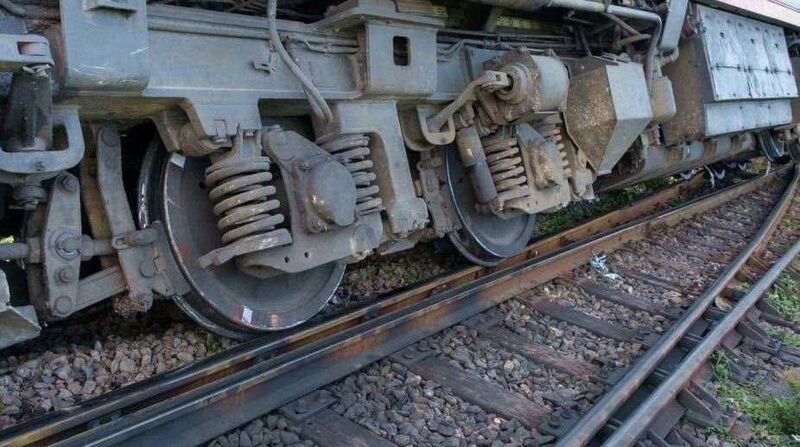 Following the derailment of the two wagons, the traffic on the down line was affected. Udasi said that senior railway officials had rushed to the accident site and were working to clear the traffic. This was the third rail accident within 12 hours on Thursday. Earlier in the day, seven coaches of Shaktipunj Express, coming from Howrah in West Bengal and headed to Jabalpur in Madhya Pradesh, derailed near Sonbhadra in Uttar Pradesh. In another incident, the engine and power coach of the Rajdhani Express coming from Ranchi in Jharkhand to Delhi derailed near Shivaji Bridge Railway Station (formerly Minto Bridge) while approaching the New Delhi Railway Station. However, no passengers were injured in either incident.